Like toffees cannae be bothered wi' weans. Dae ah qualify tae wear a cardigan? Looks like something Colonel White would wear off-duty. In other words, right up your alley. I expect to see you posting pics of this one soon! An unusual button pattern on that one but plenty of space for the toffees, fudge , boiled sweets and other confectionery as desired. . 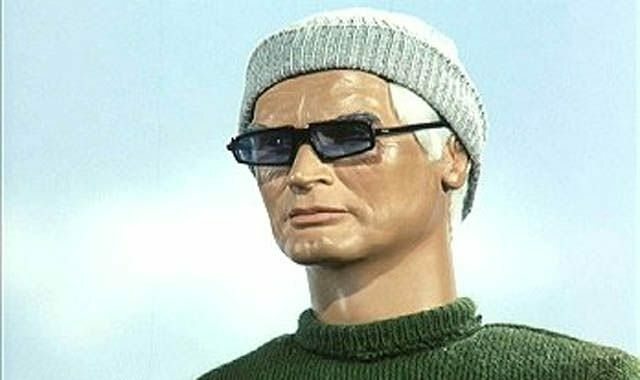 Colonel White's off duty gear was actually a little bit 'Dexys' pretty sharp I reckon. Haha - out of frame I’m sure there’s a donkey jacket in an adidas bag! 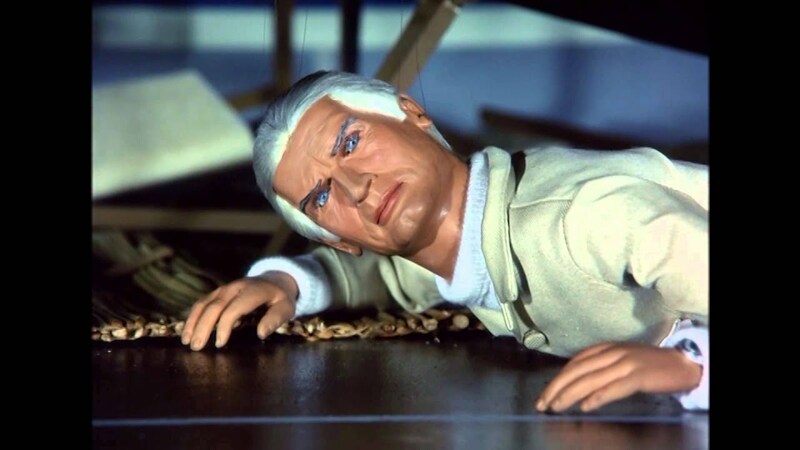 He was a cool dude , there is no doubt but overshadowed by the likes of Captain Black and of course the irrepressible Captain Scarlet . .
Rod He had his talcum powder with him too in a sports bag! All joking aside they dressed those puppets superbly. Black generally had a 3/4 length black leather three button coat and Scarlet wore 3 button suits and roll necks off duty too. Couldnae haud his drink tho'. Used tae frequently embarrass himsel' at mod functions.